The name of this wine stems from the comparison of sensations one feels when first tasting it while resting in its barrel. Well balanced and quite pleasant, it spurs you to indulge in enjoying it by spending some time in reminiscing about pleasant bygone times or in making future plans, which is a typical featur of winter time and its colors. Characteristic: Typical Sicilian red wine produced in the area of Vittoria and Acate in the province of Ragusa. 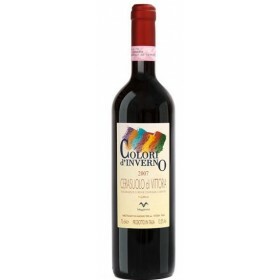 This wine comes from 50% Frappato and 50% Nero d’Avola grape varieties. 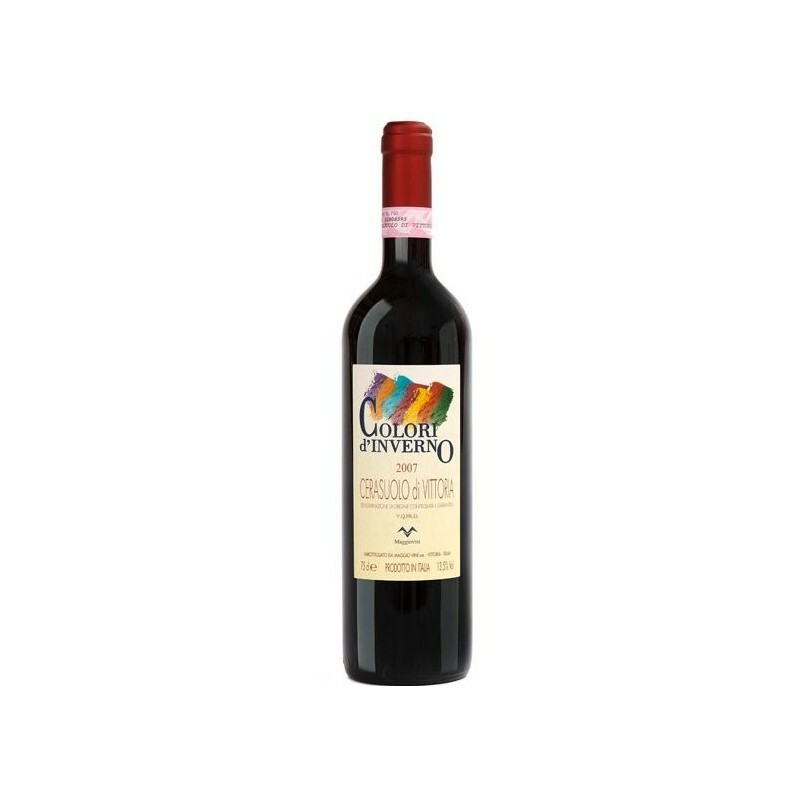 Cherry red coloured wine whith ruby tones; intense and persistent bouquet with scents of pommegranate and underwood; well balanced taste with a pleasant and harmonic aftertaste; well structured wine. Combine the wine with roast meat and stewed meat when it’s young; with spicy cheeses and games when it is aged.